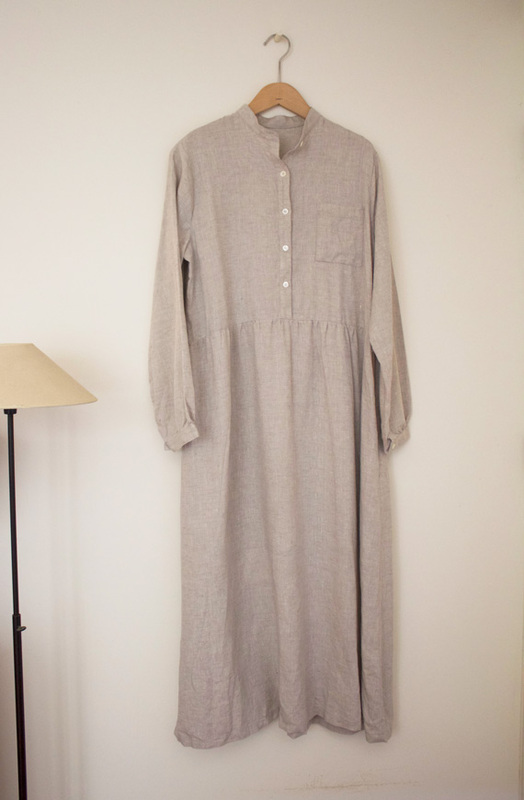 The simple relaxing dress with standing collar. For those who prefer a collar with top collar, shirt color pattern is also included. Bodice and armhole have plenty room, so it is suitable for layered wear. Please adjust the dress length according to your height. 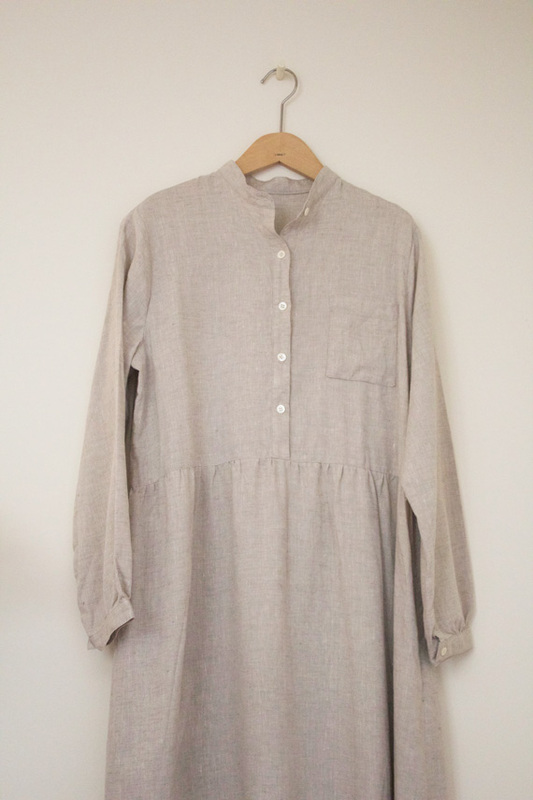 You can make it with wool or linen wool in autumn / winter. Dear customers. You will have payment guide via Paypal and information of the credit card settlement with accurate shipping cost within 1 to 3 days after order placement. There is a time difference. The contact will be from 11:00 to 19:00 in Japan time.